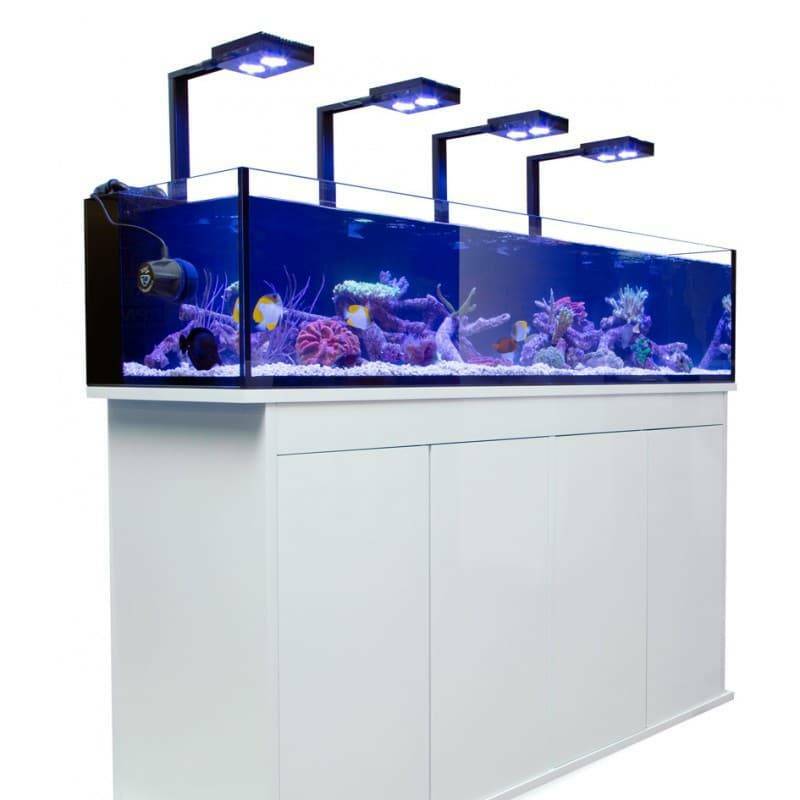 The Hydra HD Series is capable of producing a limitless number of spectral combinations to fit your tank's exacting needs. 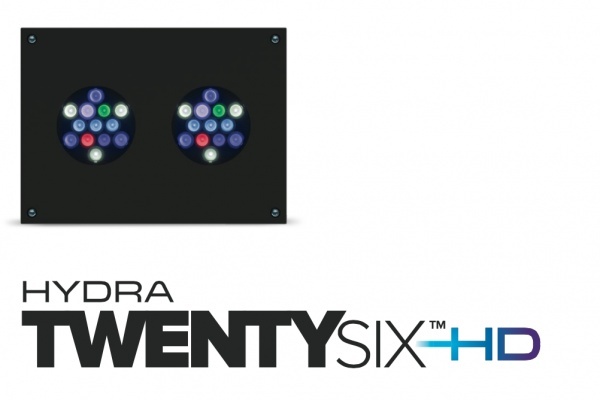 No Controller Required - There's no need to buy an additional controller just to be able to use your light properly, the Hydra HD Series has control built-in. Use your iOS, Android or internet-connected device to control the Hydra HD, anywhere in the world! 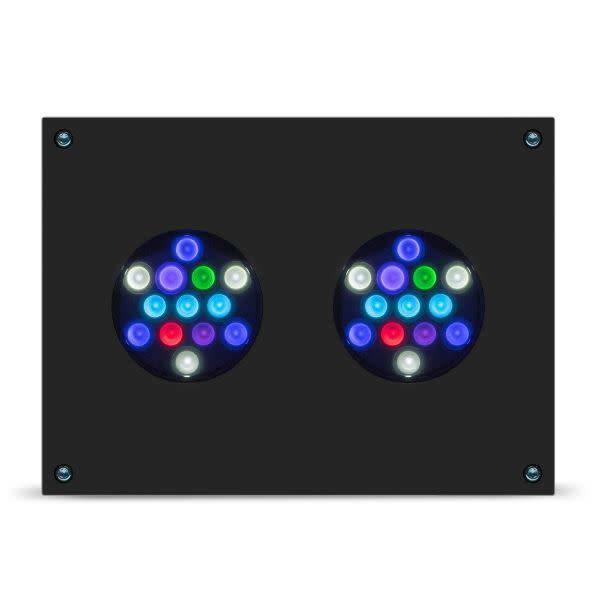 Building on AI's rich heritage of building world-class LEDs, the AI Hydra HD Series brings a new level of performance. At a maximum of 135 watts from the wall, it follows in the family's efficient footsteps. The AI Hydra Twenty Six HD utilizes the latest LED technology from leading manufacturers, arranged to provide the best performance.